Registered at Home during different months of 2011 via JVC RC-M70W 2nd hand radio my father bought when he was a little younger than my body today-23. (Written the day of first releasing). 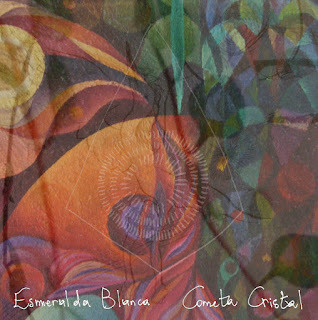 'Cometa Cristal' it's a present to you, share it for free. Guitar, voice, production and artwork: Hugo del Jardín.